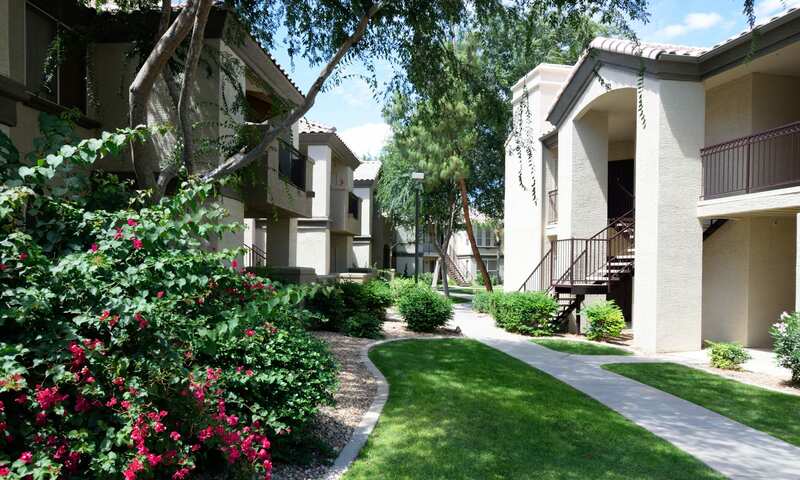 Lumiere Chandler offers spacious condos in the heart of Chandler, AZ. 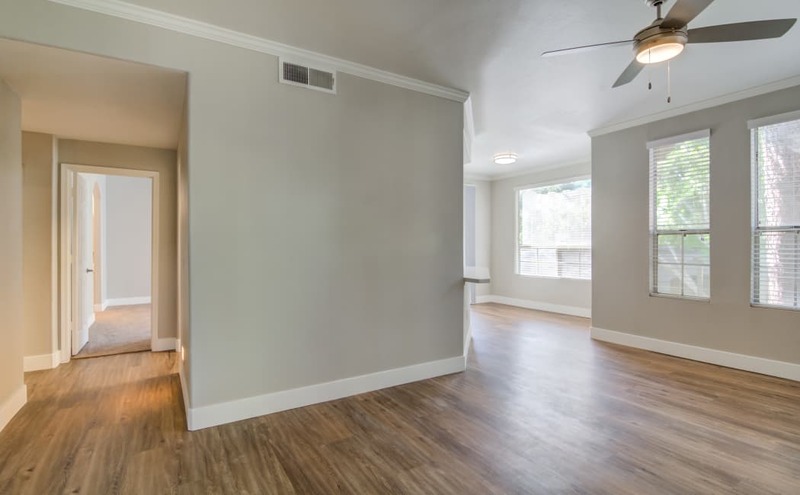 Our one, two, and three bedroom apartments feature tile floors, large patios and balconies, and available garages. Living at Lumiere Chandler offers residents a convenient location nestled near restaurants, shopping, recreation, and entertainment. 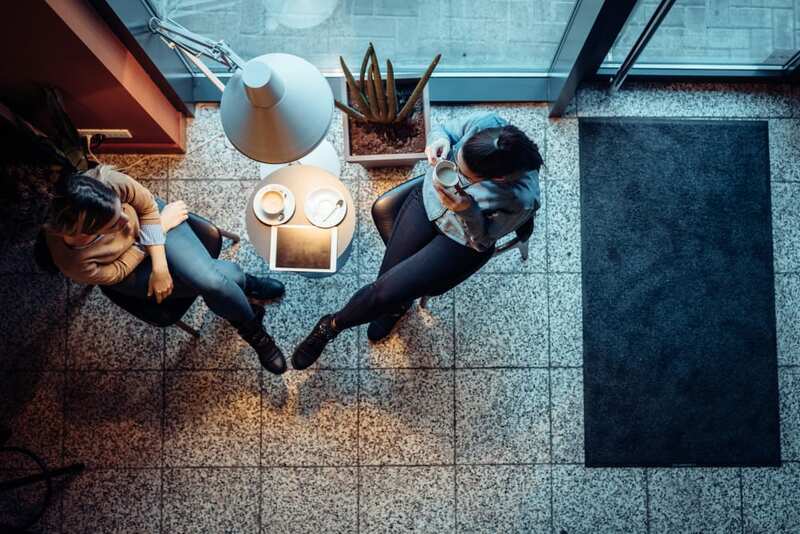 Take advantage of community amenities, which include a fitness center, two swimming pools with heated spas, and picnic areas with gas barbecues. 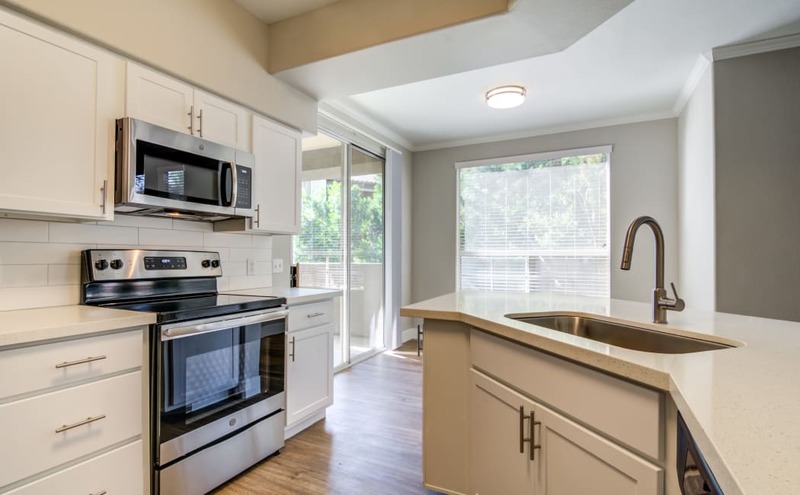 For residents with children, we are also located in the highly desirable Chandler and Kyrene School Districts. Come home to Lumiere Chandler today. 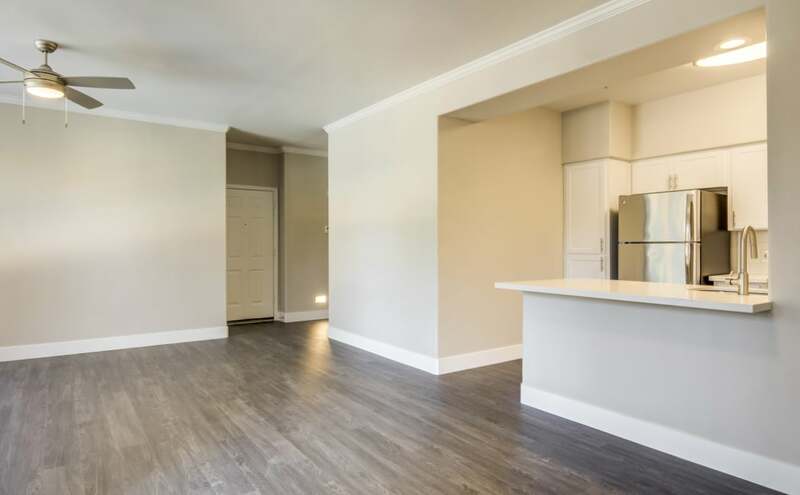 Our one, two, and three bedroom apartments offer residents comfortable living spaces with all the features and amenities you’d select for yourself. 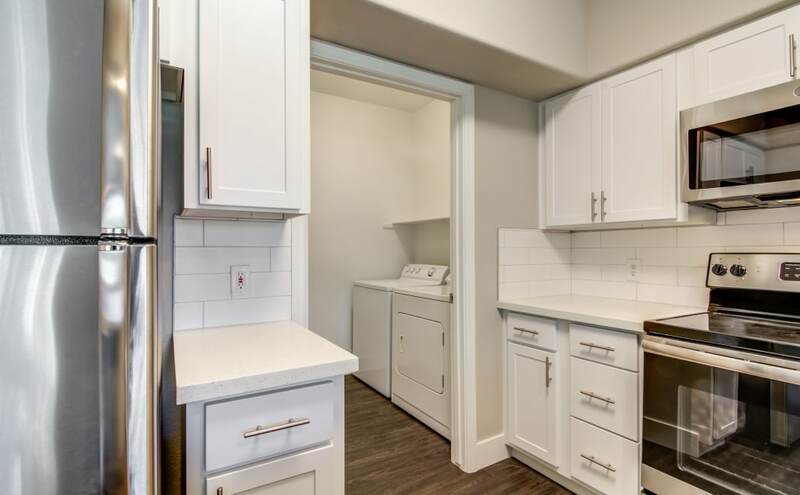 Choose an apartment with a stainless-steel appliances package or a home with a relaxing wood-burning fireplace. 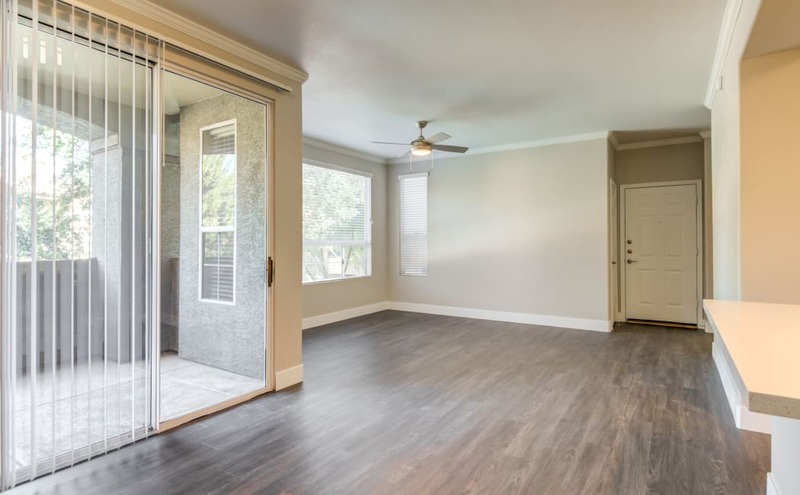 Spend time enjoying the Arizona sunshine on your private patio or balcony. 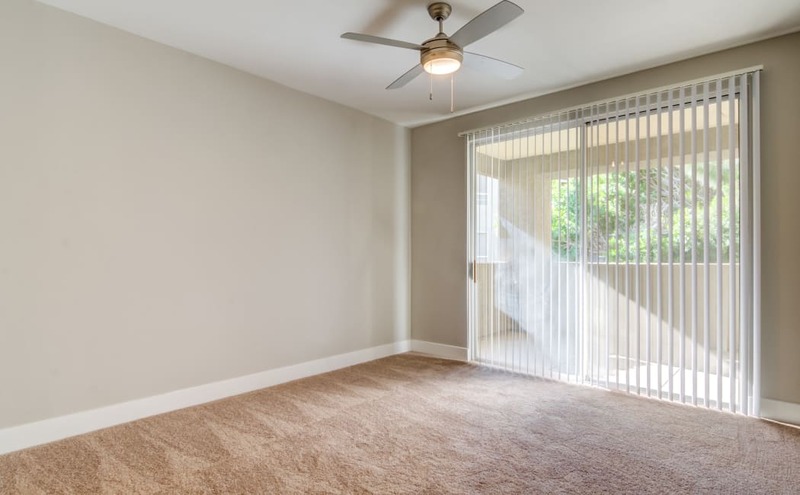 Tour our Chandler condos for rent today and see yourself at home in comfort at Lumiere Chandler. 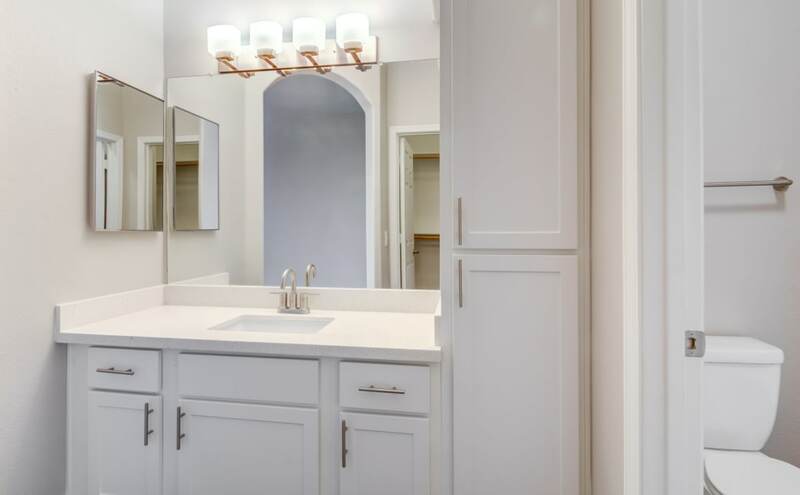 Welcome home to Lumiere Chandler, where you can enjoy the secluded comfort of your private home, or socialize and spend time taking advantage of the community amenities we curated specifically for your lifestyle. Take in the stunning mountain views and beautiful natural landscaping when you call Lumiere Chandler home. 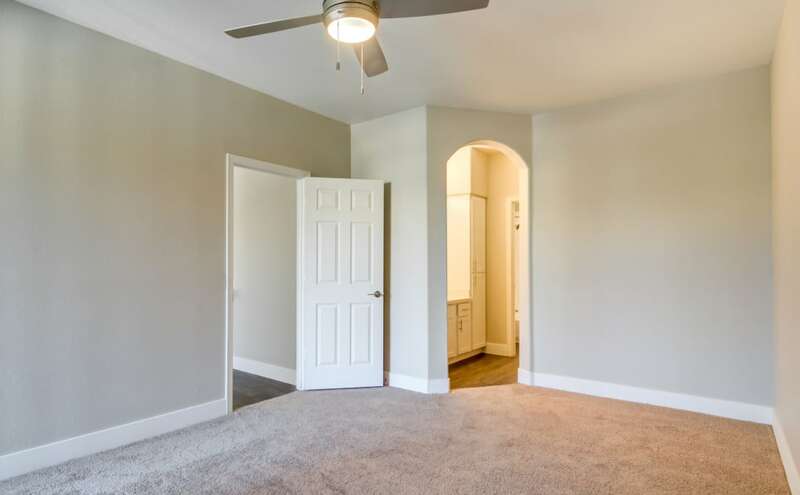 Our pet-friendly apartments in West Chandler, AZ, include all of the amenities necessary to live your best life. 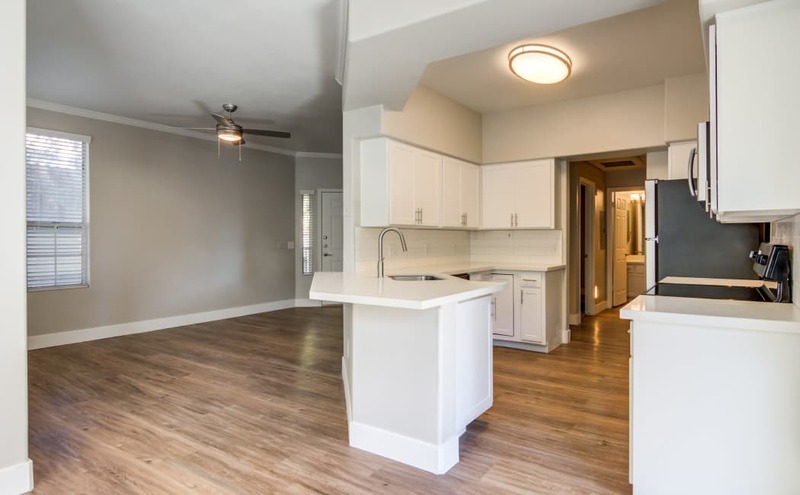 When you choose to live in Chandler, you’ll enjoy a short commute into Phoenix, as well as all of the culture, entertainment, recreation, and lifestyle of Tempe and Chandler. 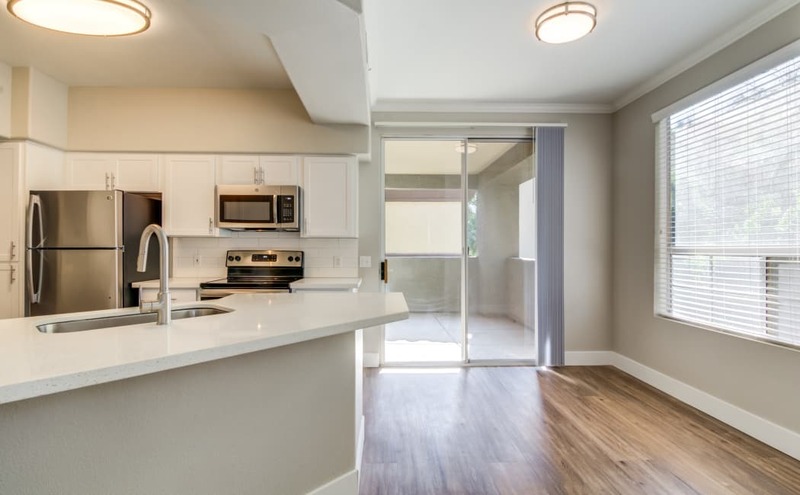 Grab a burger at In-N-Out on your way home from work, and furnish your new apartment at nearby IKEA in Tempe. 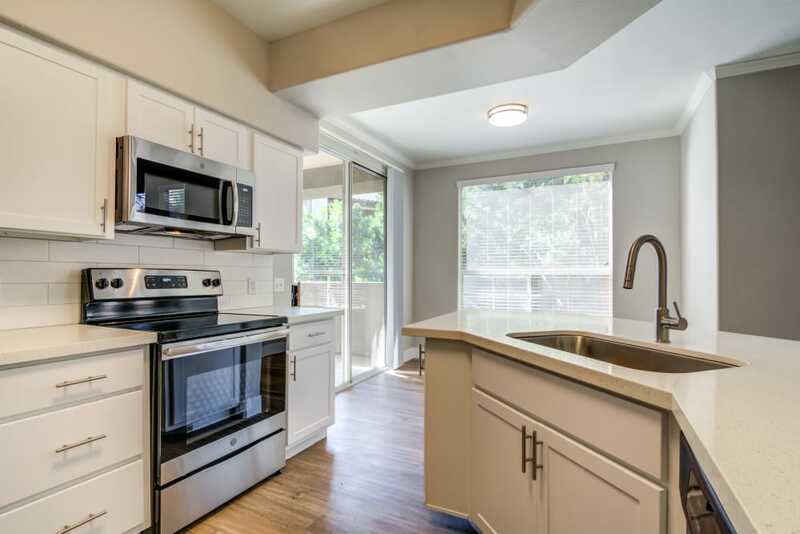 At Lumiere Chandler, you get more than a roof over your head. 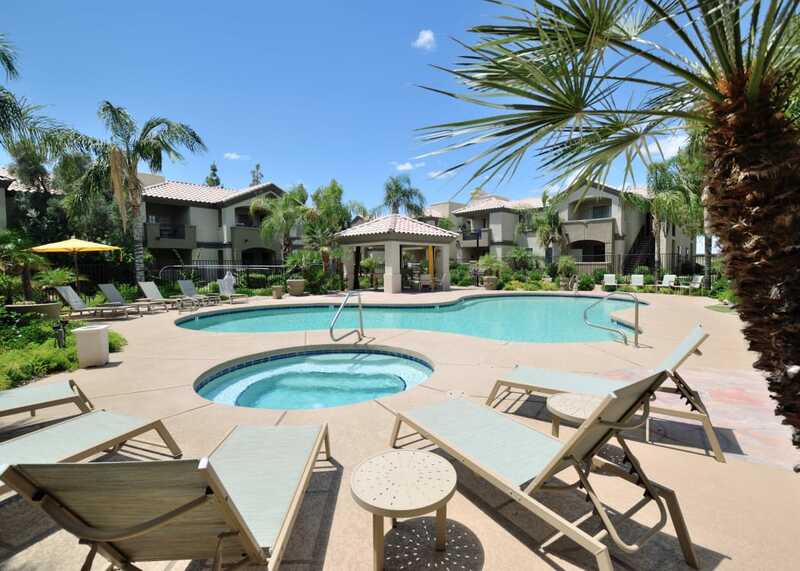 Take advantage of the lifestyle loved by Chandler residents new and old. 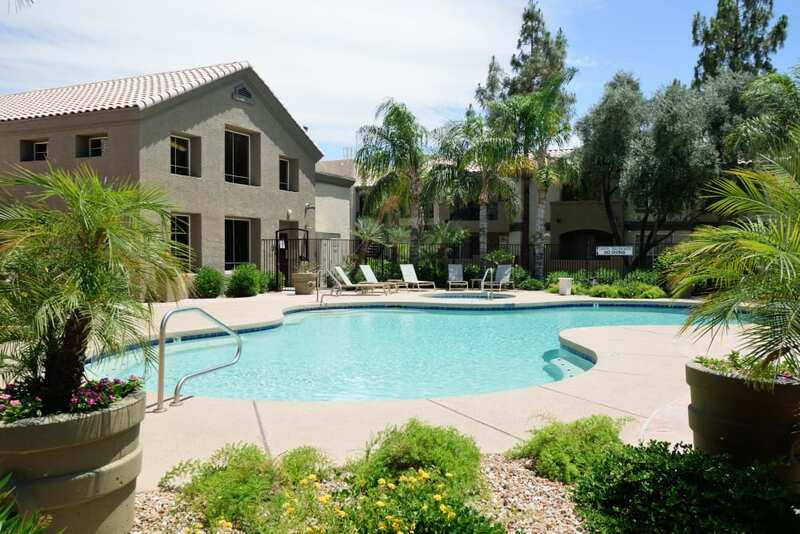 Lumiere Chandler proudly offers pet-friendly apartments in Chandler, AZ. Our naturally landscaped grounds provide the perfect setting for residents with canine companions. 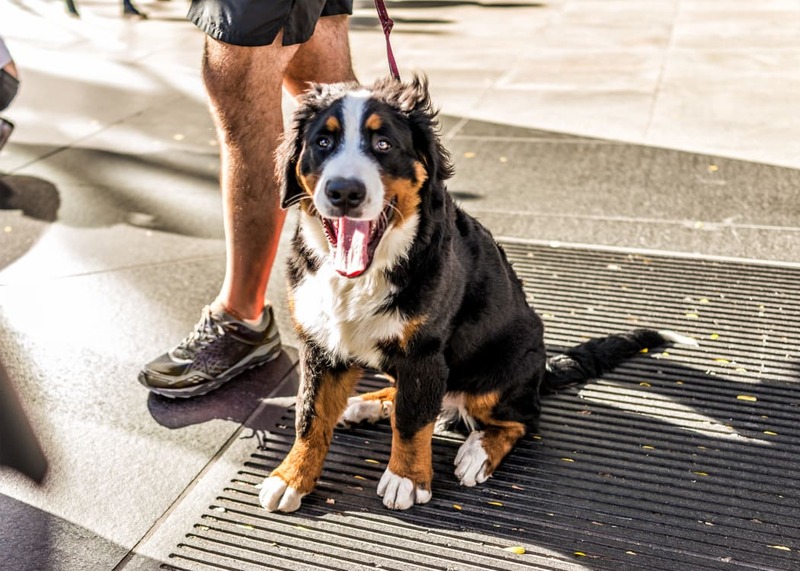 Our pet policy welcomes up to two pets per home, though some breed restrictions apply. Contact us for more information about pet deposits and fees, as well as a list of restricted breeds.